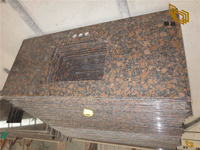 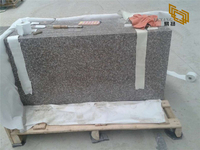 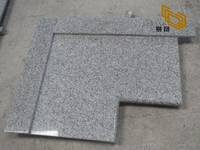 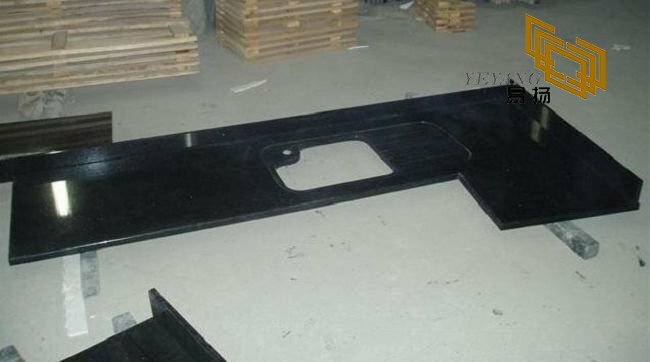 Premium Black Granite, also called shanxi black granite, China absolutely black granite, is a solid deep black, low variation durable granite from China. 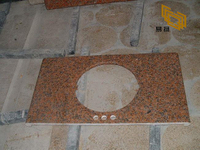 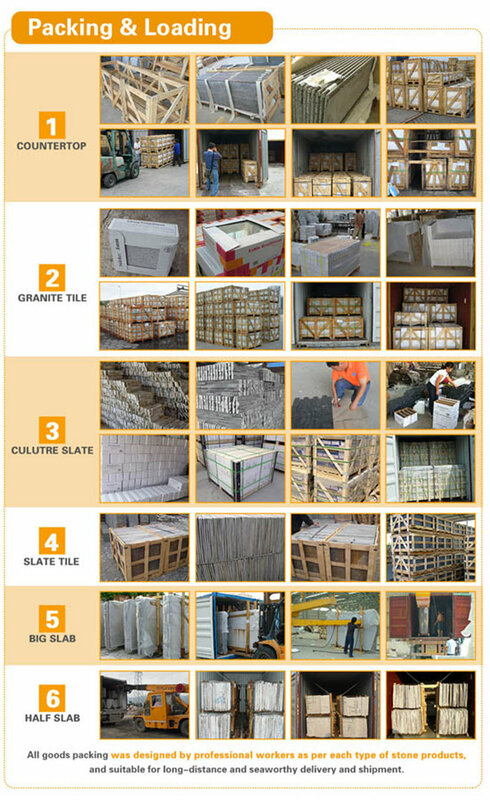 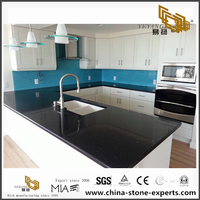 Beda stone d can offer you Shanxi black in various products, and popular available in slabs, mosaics, prefabricated countertops and a variety of tile sizes. 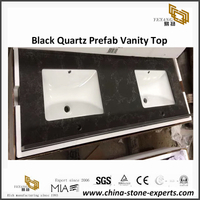 This material is one of the perfect materials for both interior and exterior usage and can offer you the ultimate usuage in flexibility for coordination. 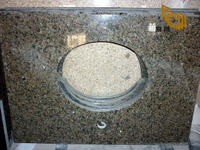 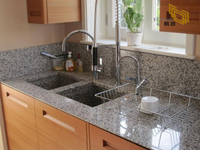 Our Black Granite prices are affordable and competitive please contact us. 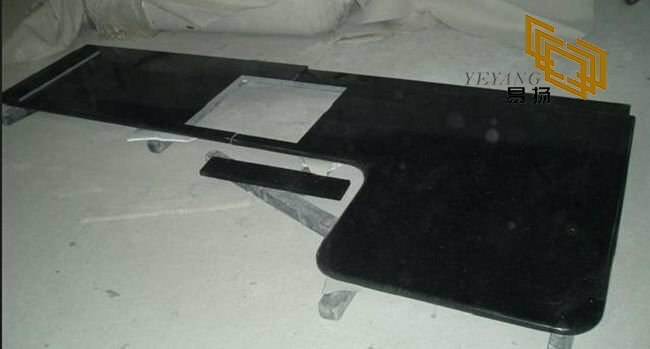 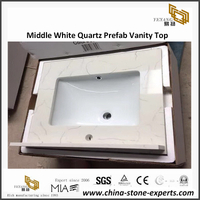 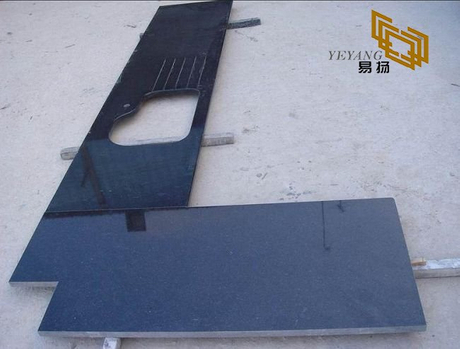 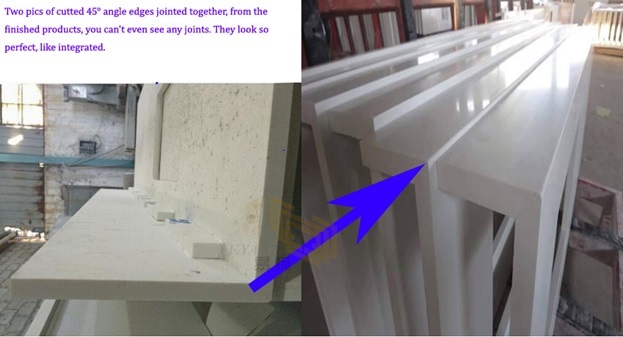 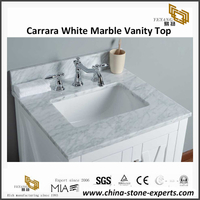 Welcome to visit this website about chinese SHANXI Black / Premium Black Granite Countertops of YEYANG Stone, which is one of the largest manufacturers and suppliers of all kinds of natural white marble stones in China. 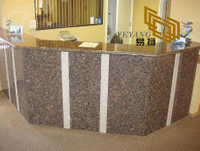 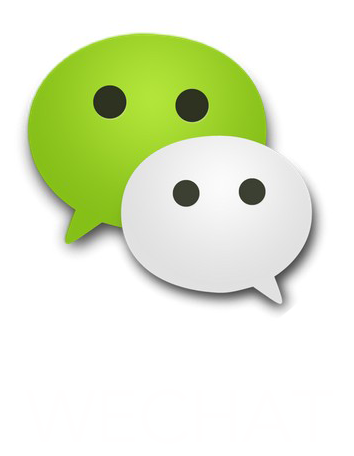 Catering to your requirement, our company also deals with customized business. 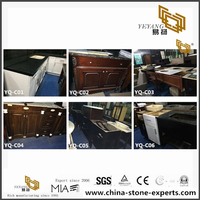 We now have many products in stock, welcome to buy discount chinese SHANXI Black / Premium Black Granite kitchen countertops made in China at low price with us. 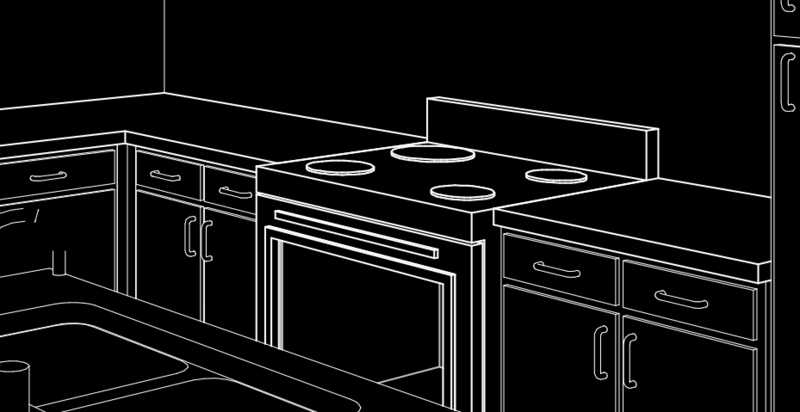 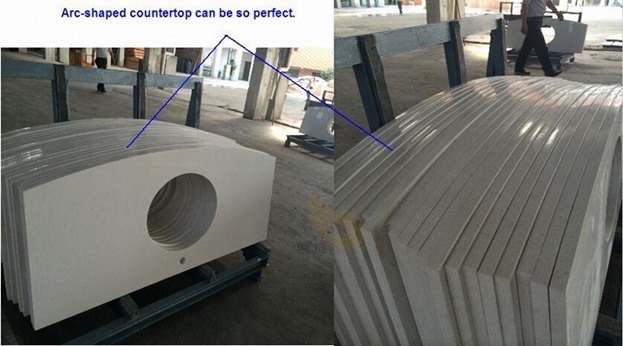 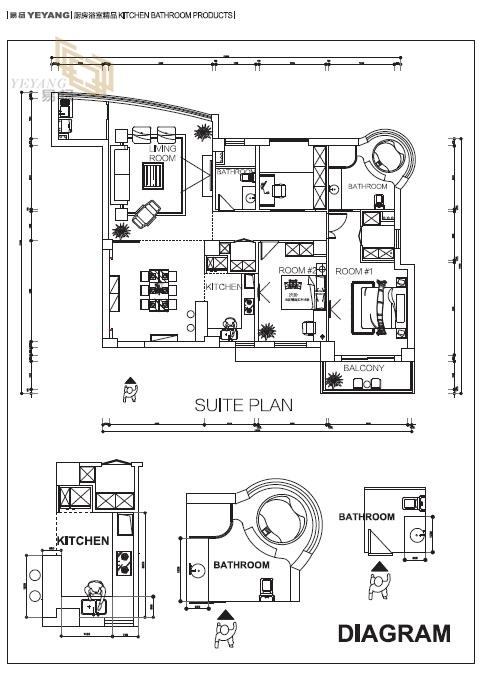 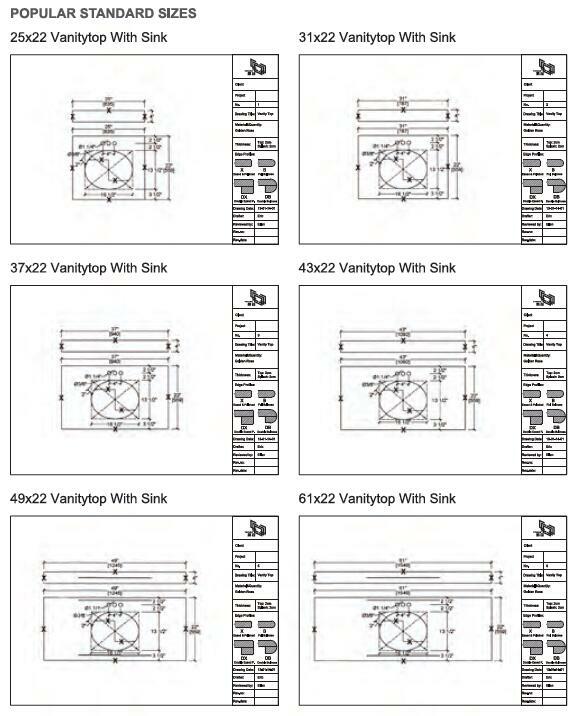 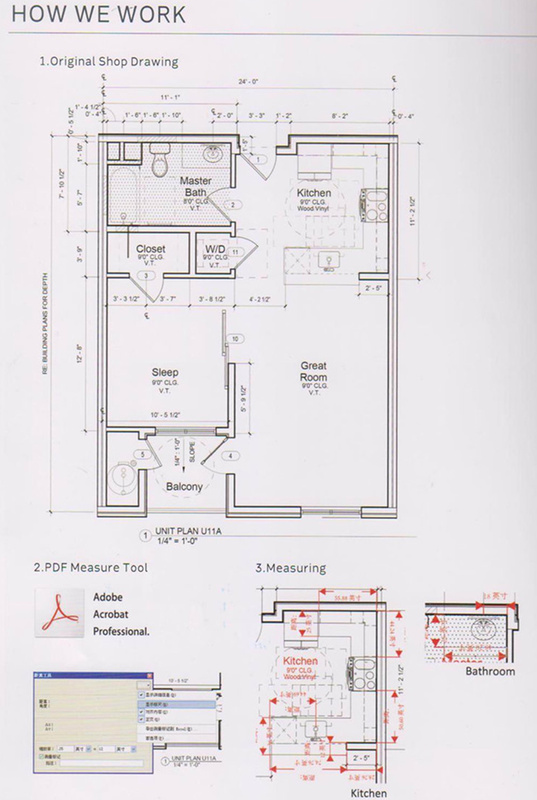 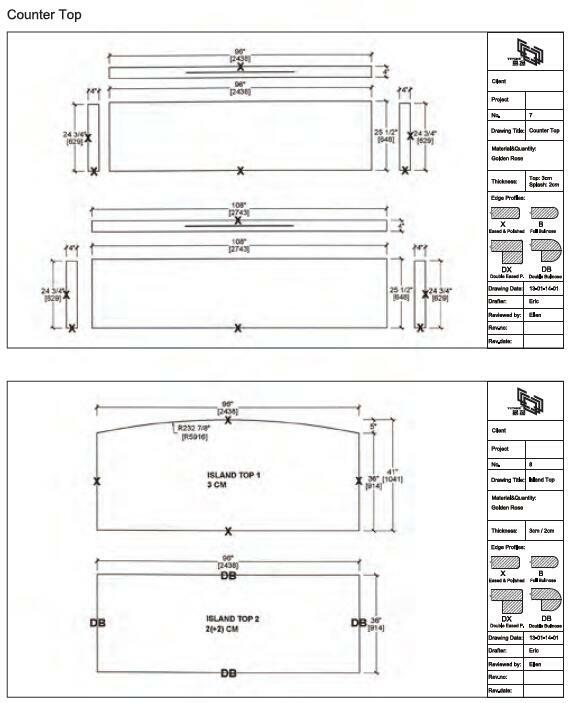 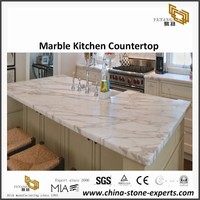 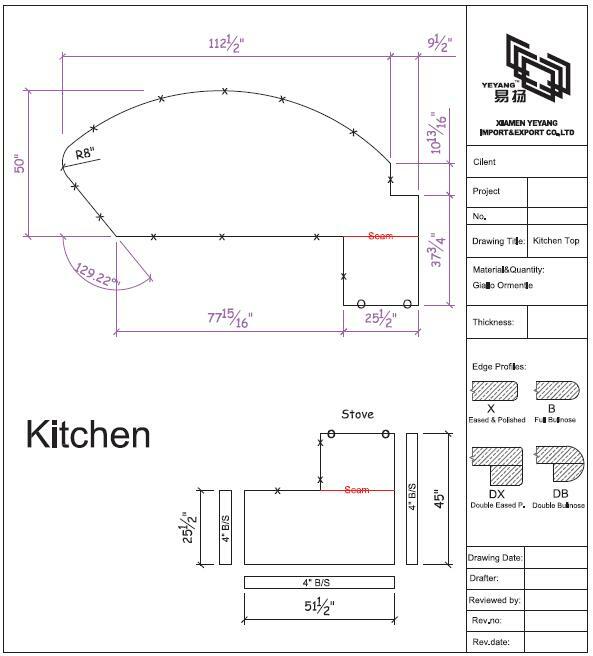 Kitchen countertop :26"x96", 26"x98" & 28"x108"
Arc-shaped Countertop :36"x78", 39"x78" & 28"x78"
Table Countertop :72"x36", 72"x39" & 96"x39"
Thickness :3/4", 1 1/2" & 1 3/16"
L shape, U shape, Rectangular shape, etc. 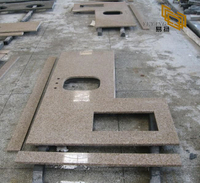 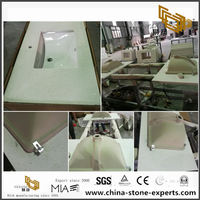 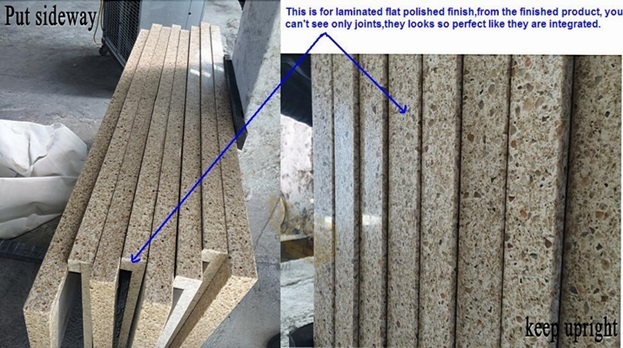 polished, honed, longan surface, bush-hammered surface, pineapple face, drum, sandblast and natural surface and so on.